Tired of looking at the industry standard dome knobs that you find on all major American and imported brands? 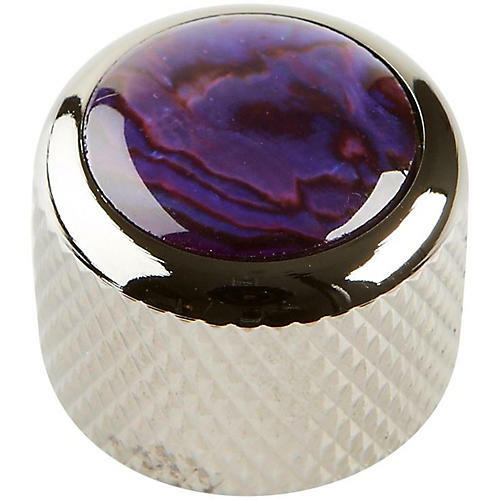 Give your instrument a whole new look with the Q Parts Shell Dome Knob. A tad wider for better grip and a tad shorter to be less obtrusive than standard knobs. Especially useful when using an instrument with a tremolo arm.